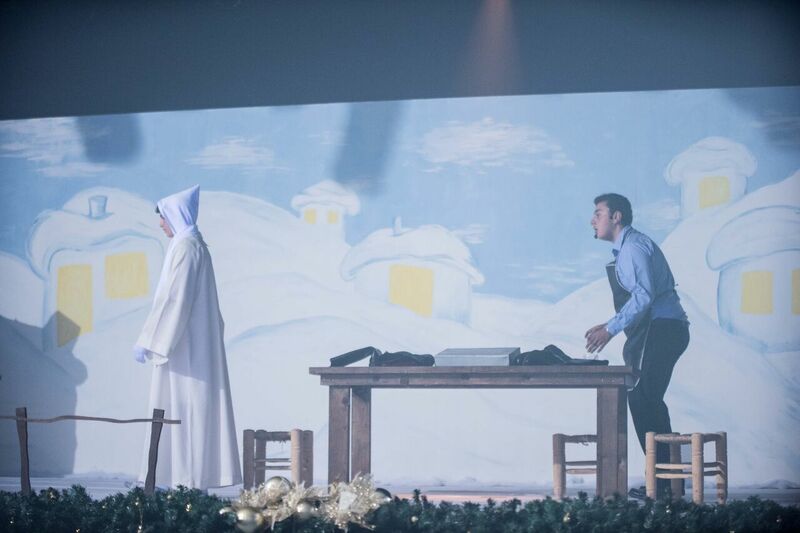 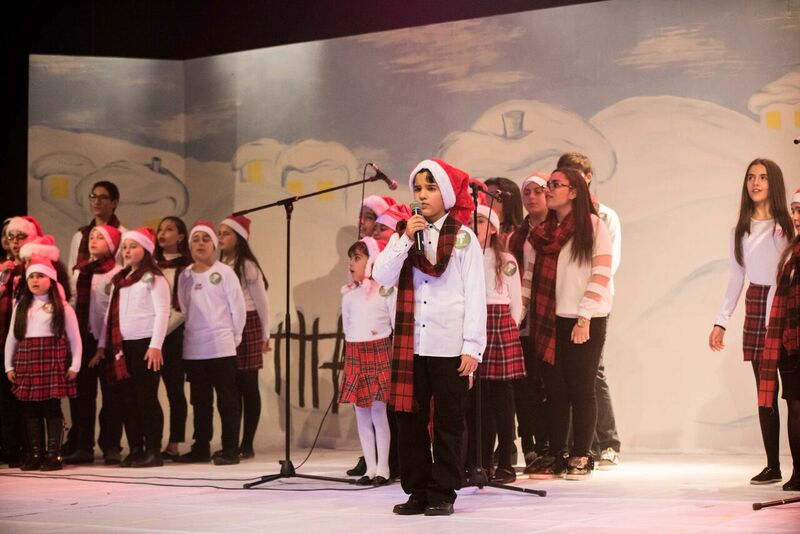 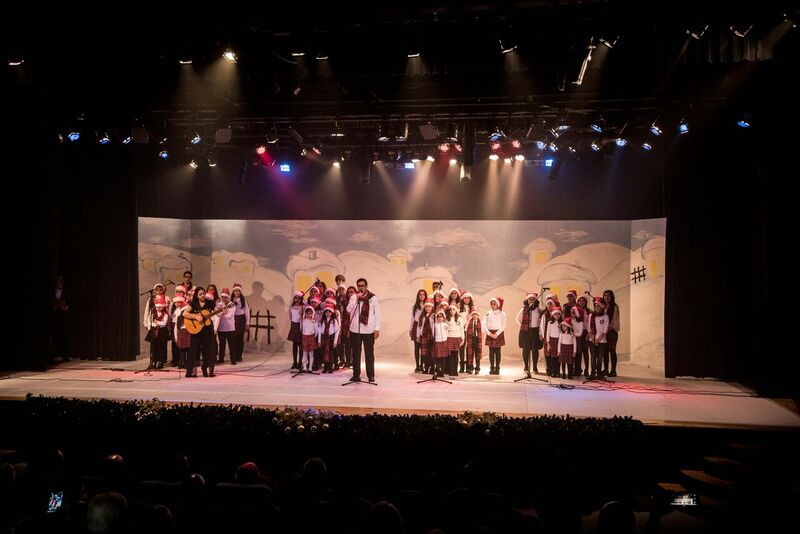 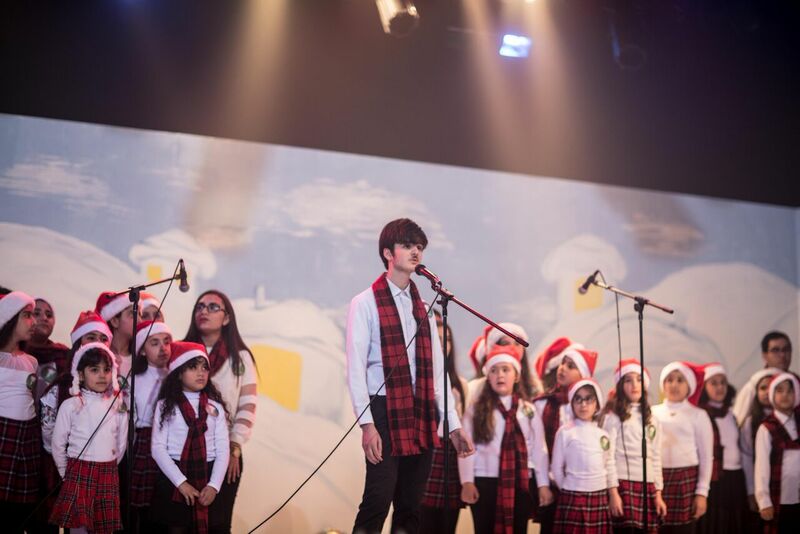 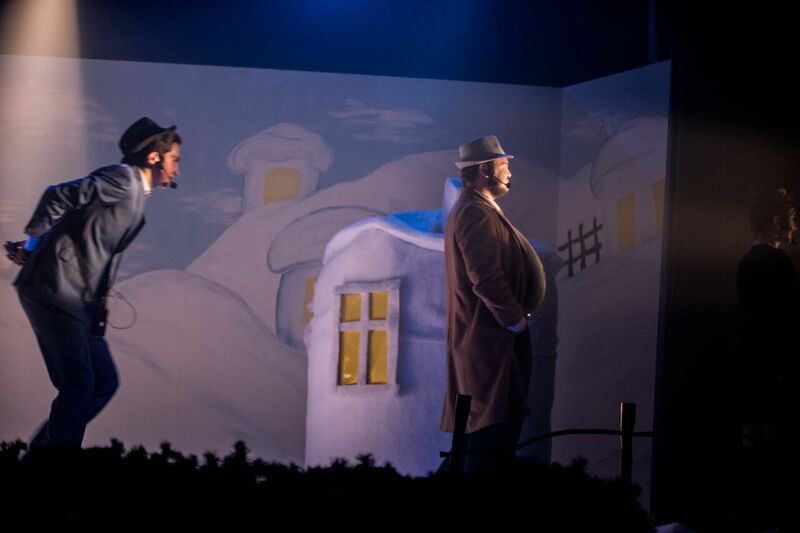 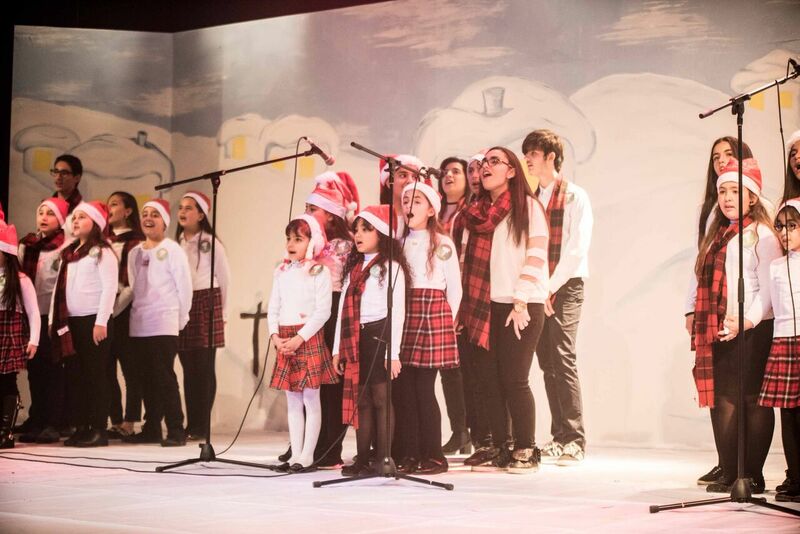 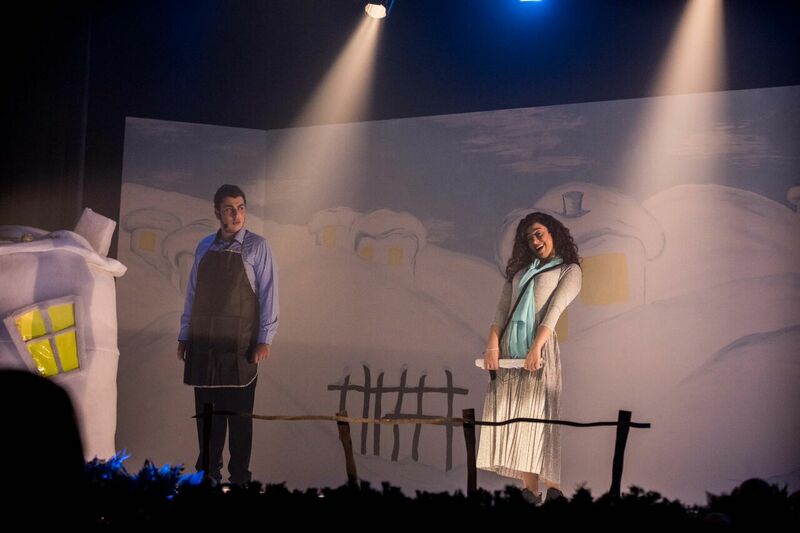 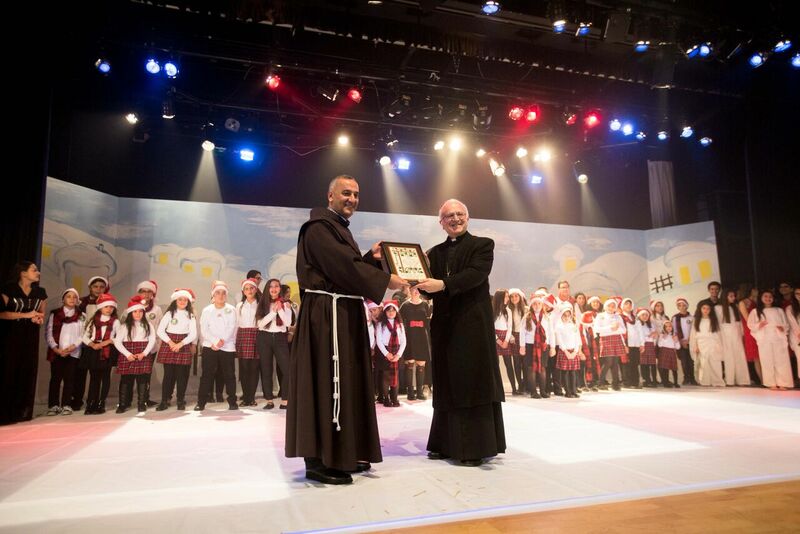 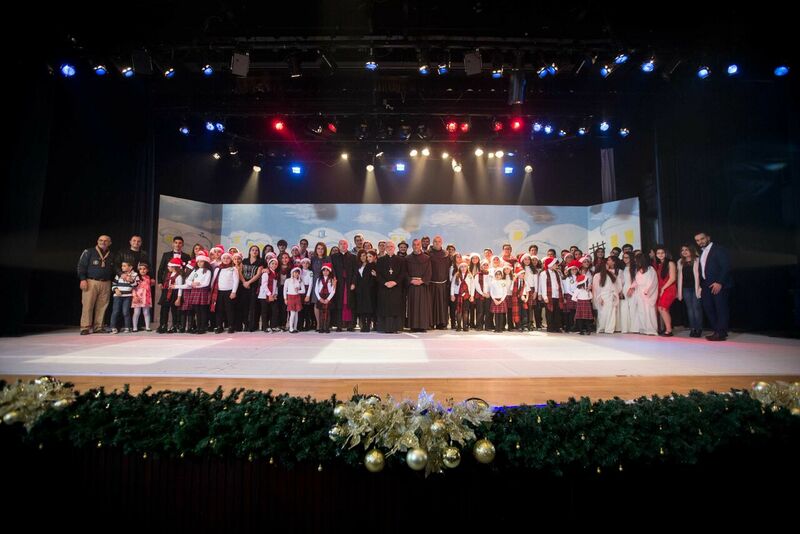 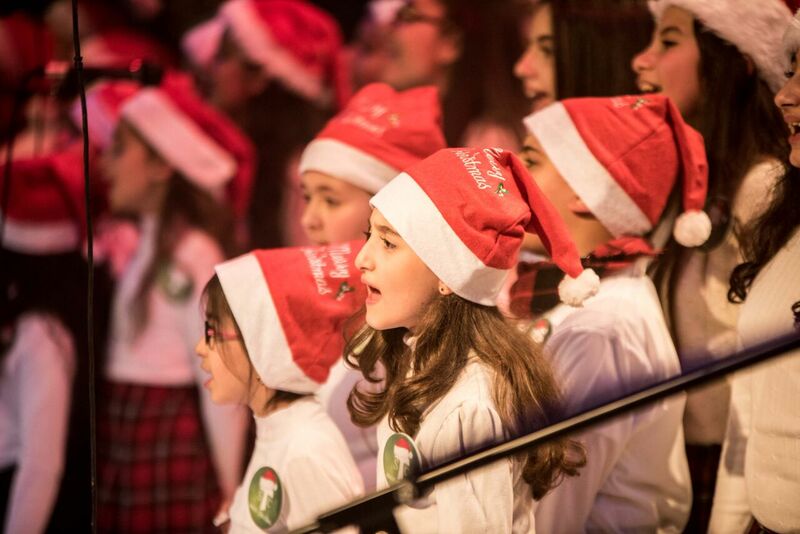 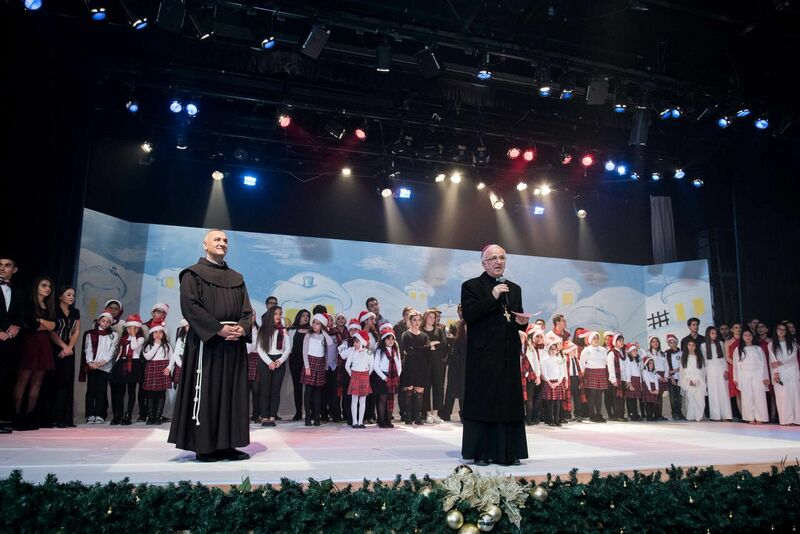 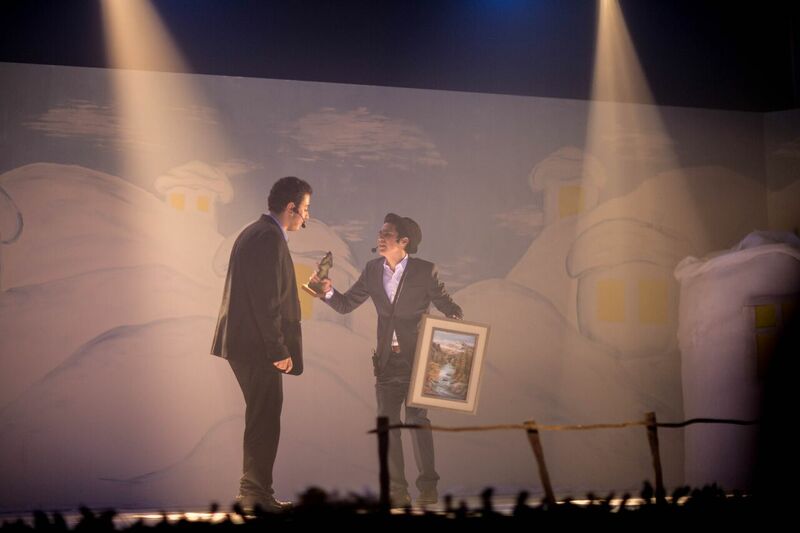 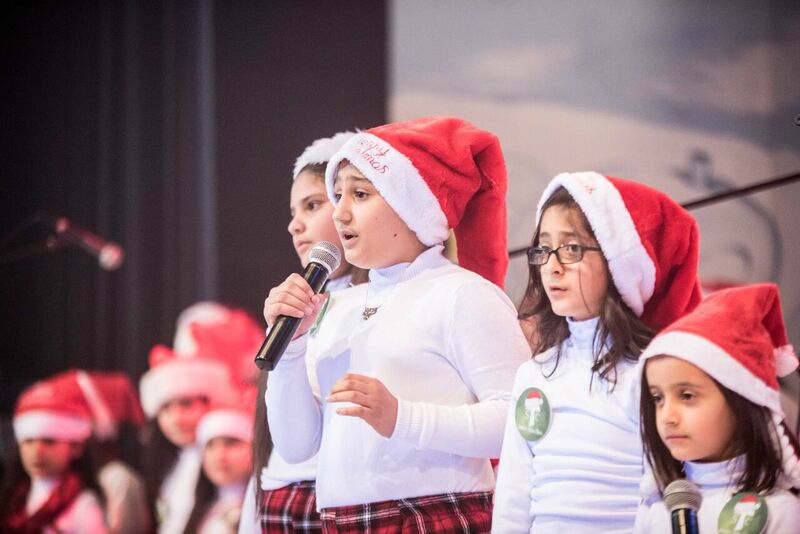 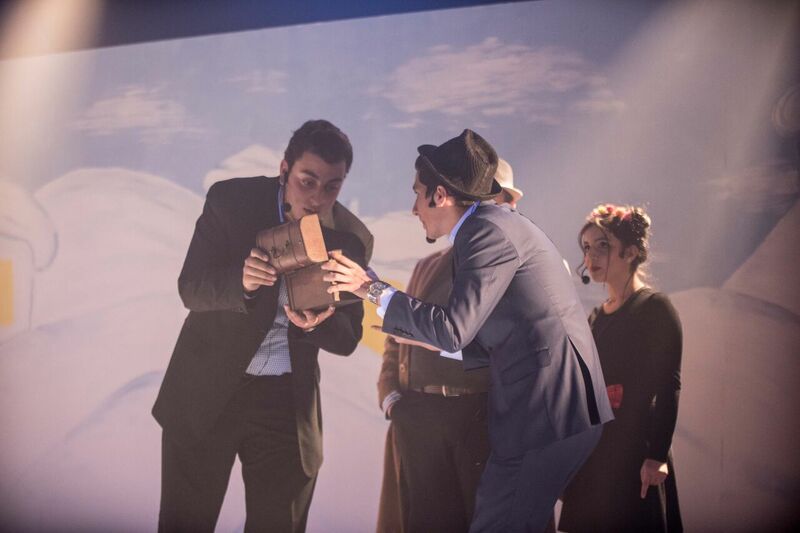 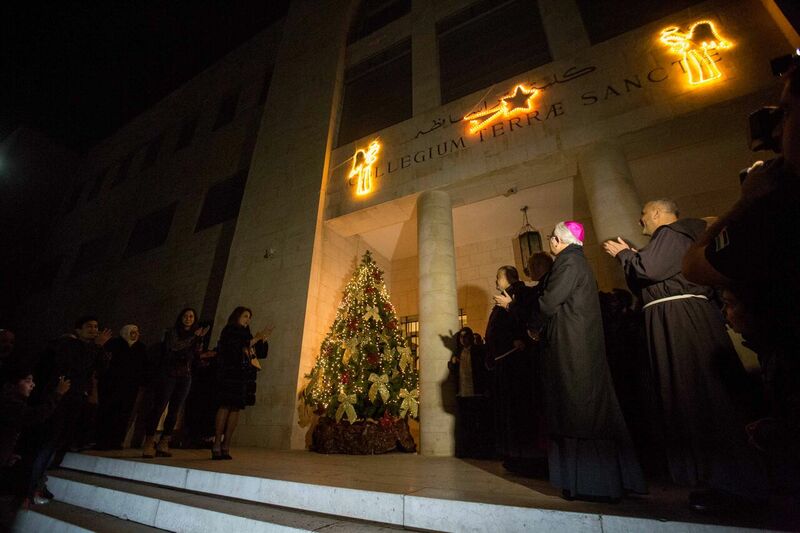 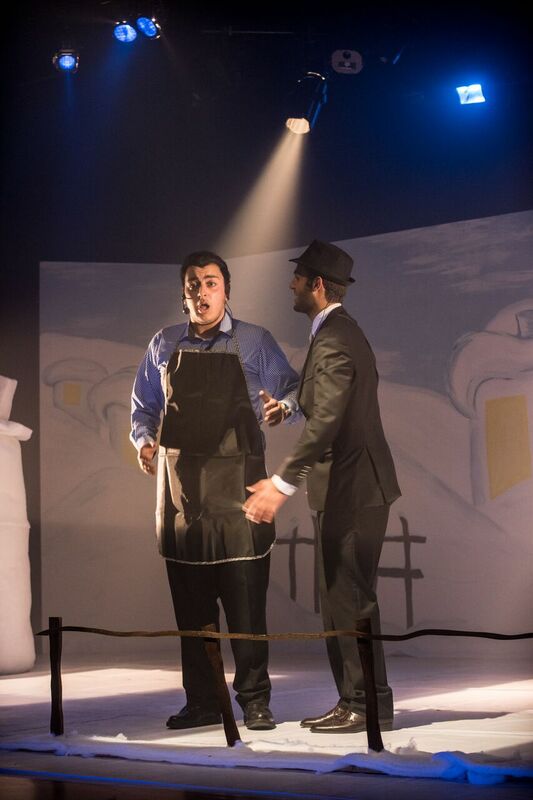 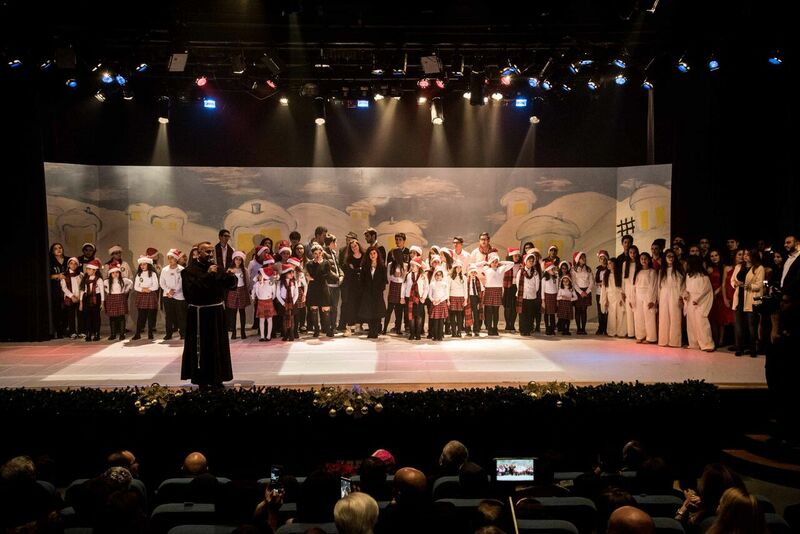 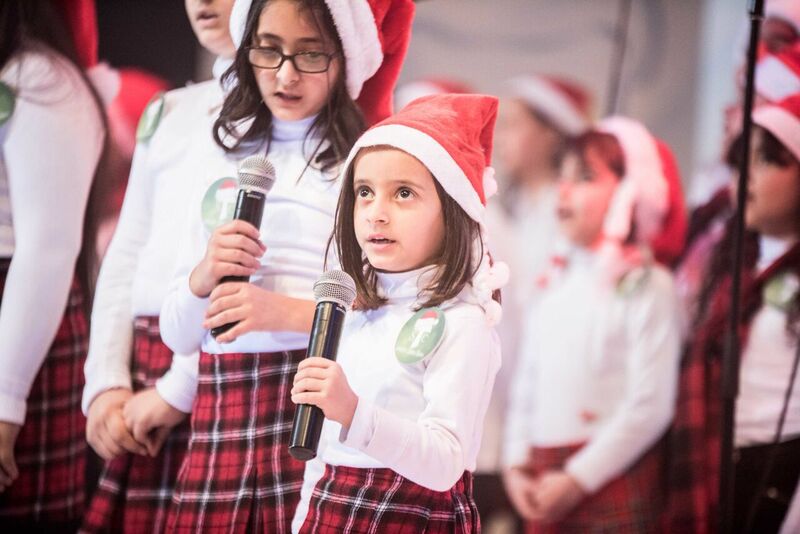 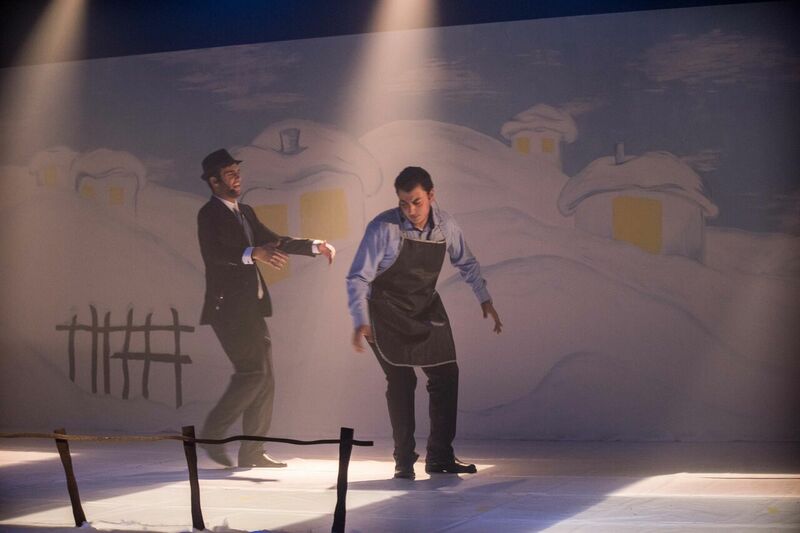 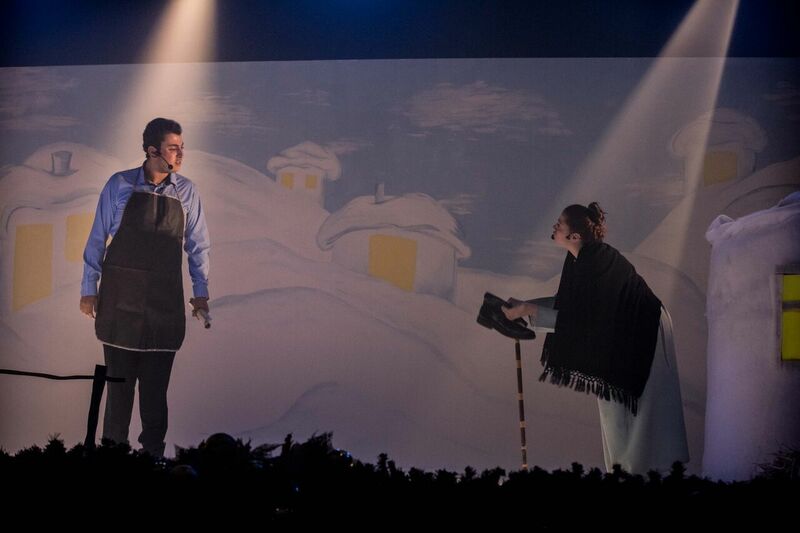 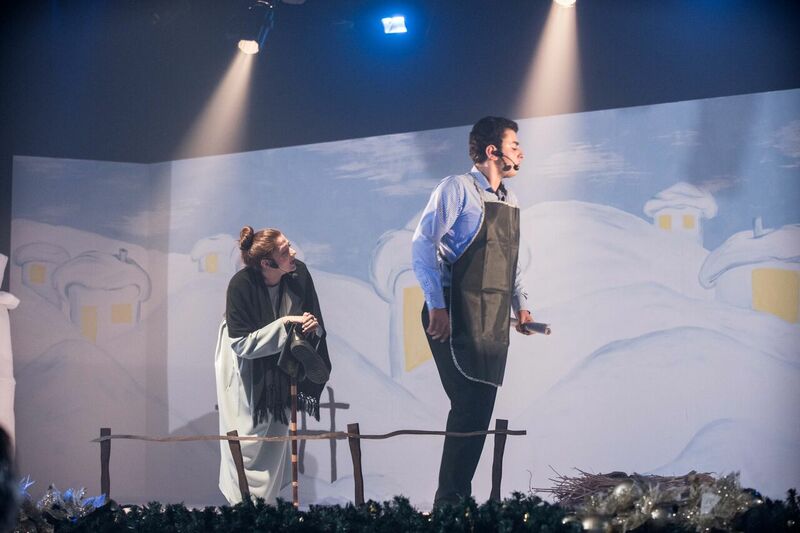 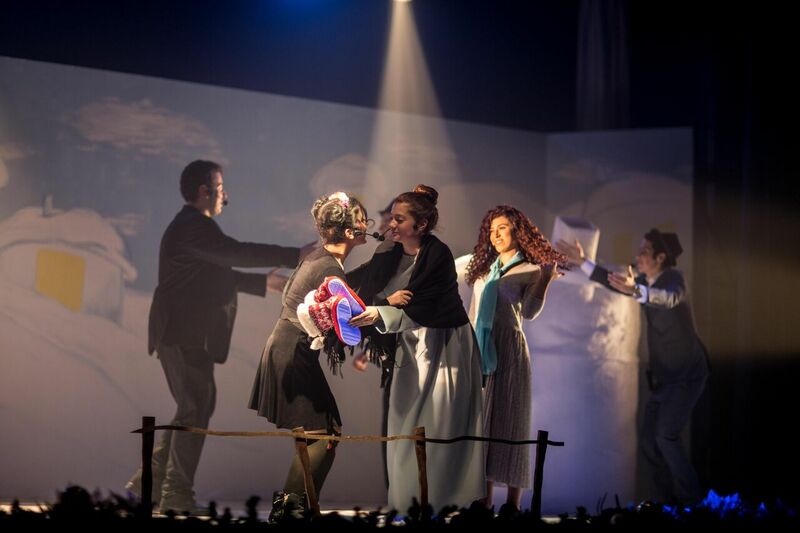 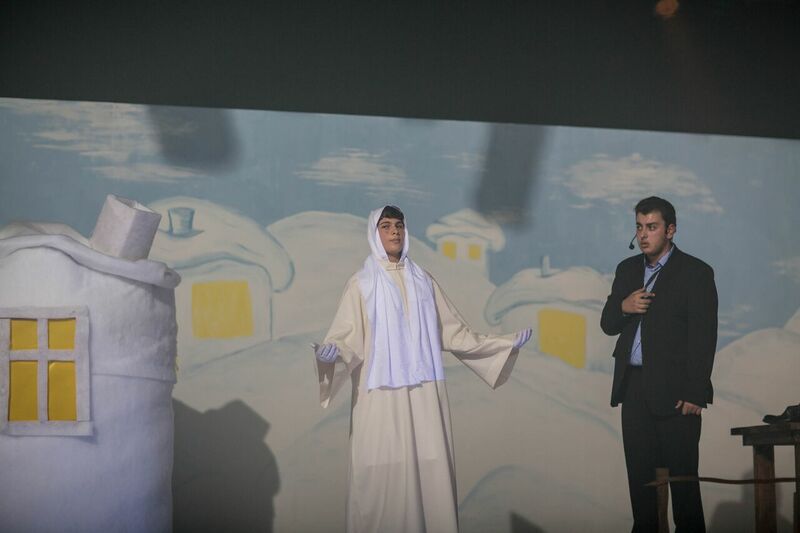 Around 80 STC students participated in the annual Christmas performance at Terra Santa Theatre this Saturday. 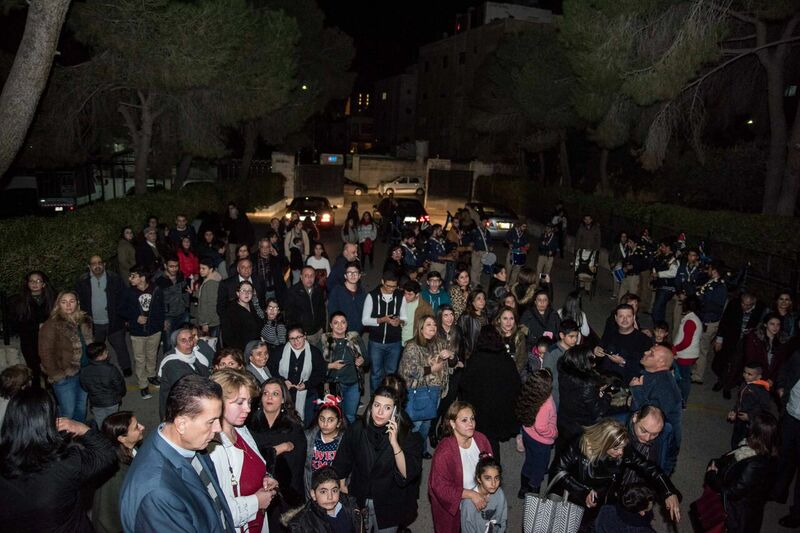 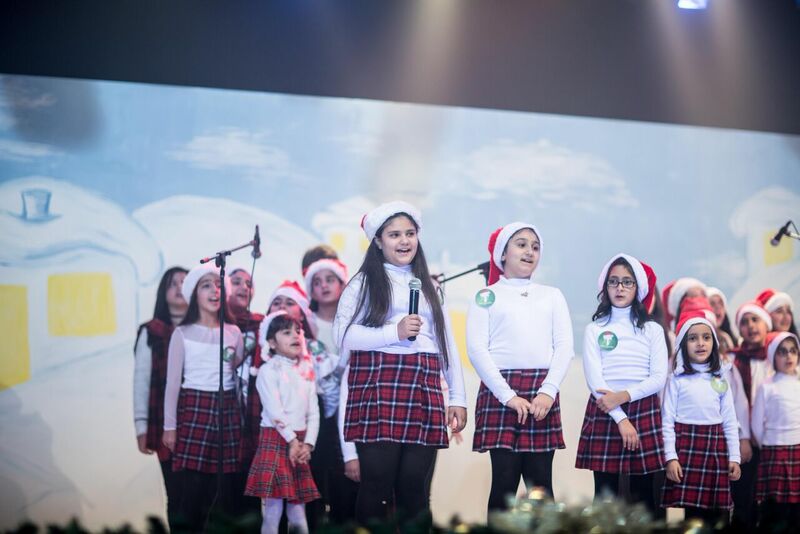 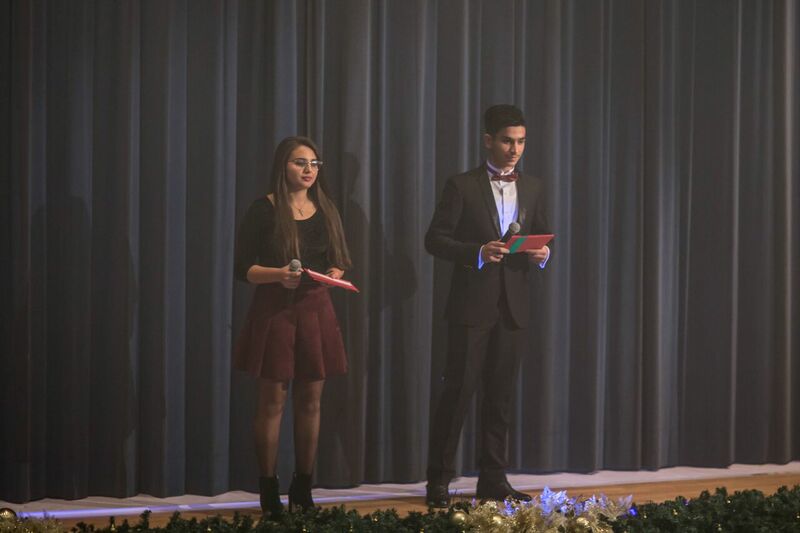 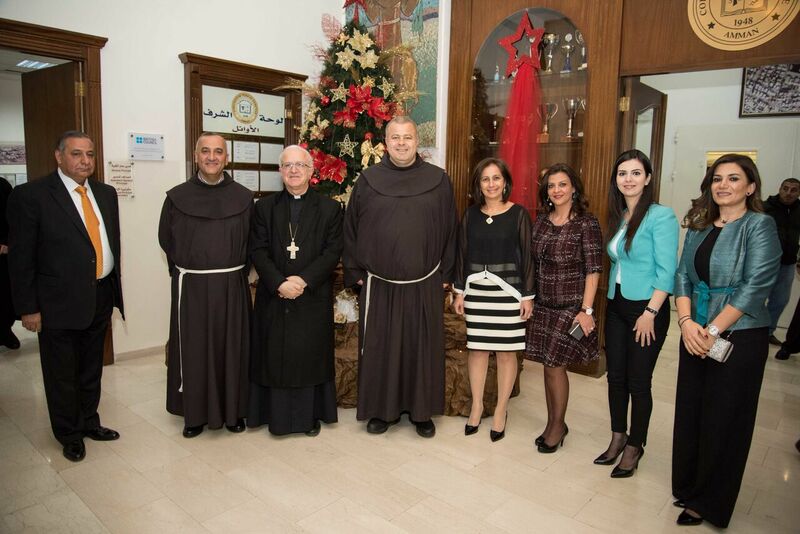 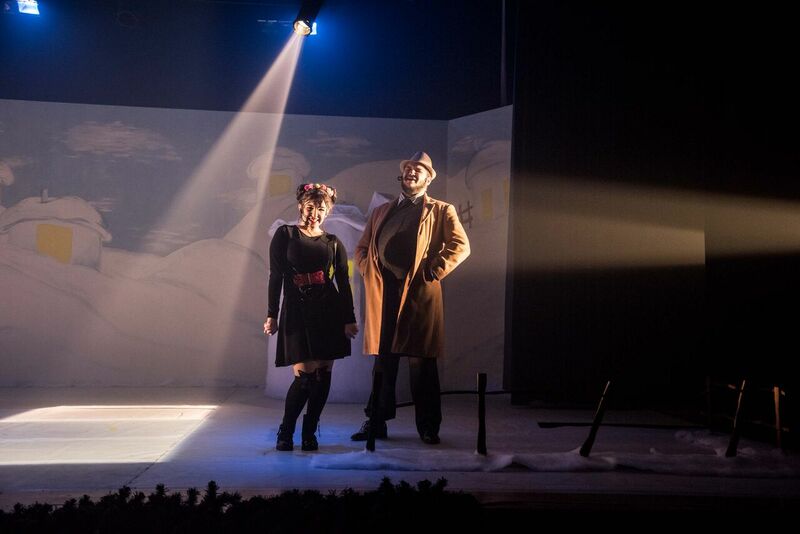 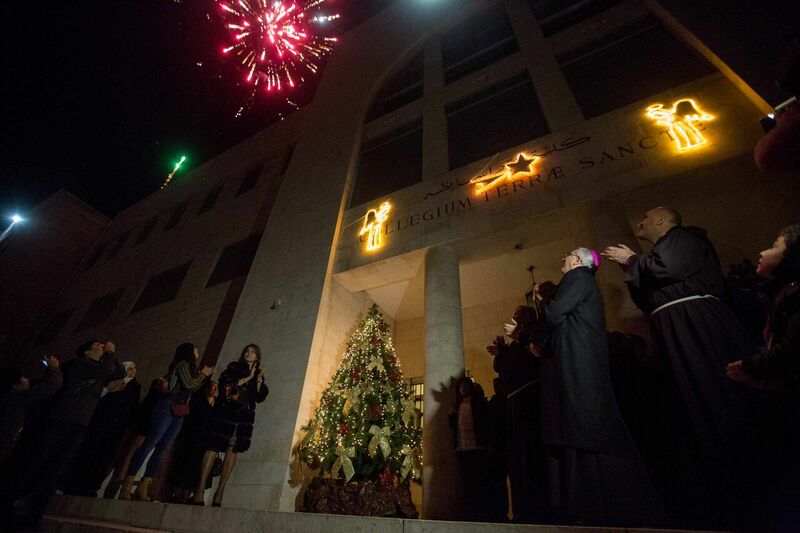 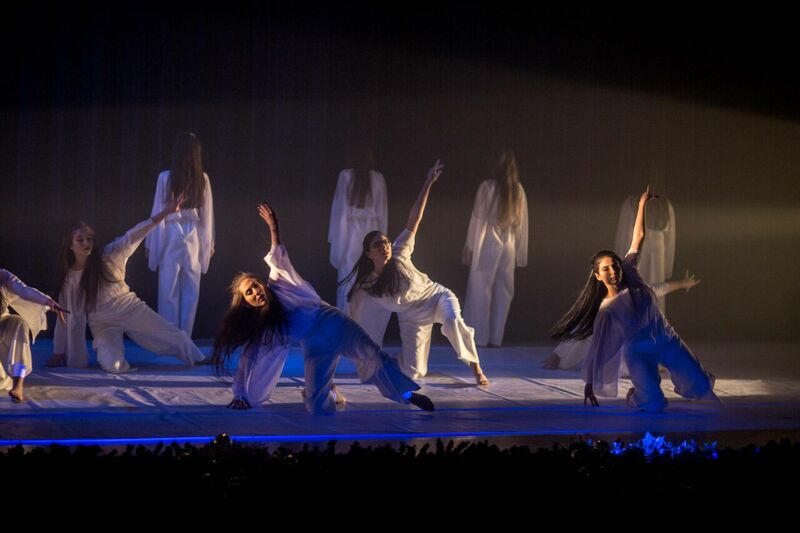 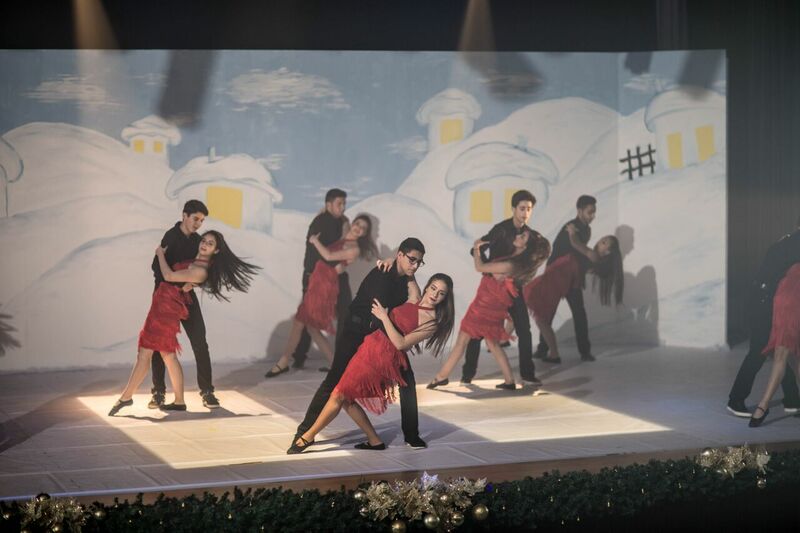 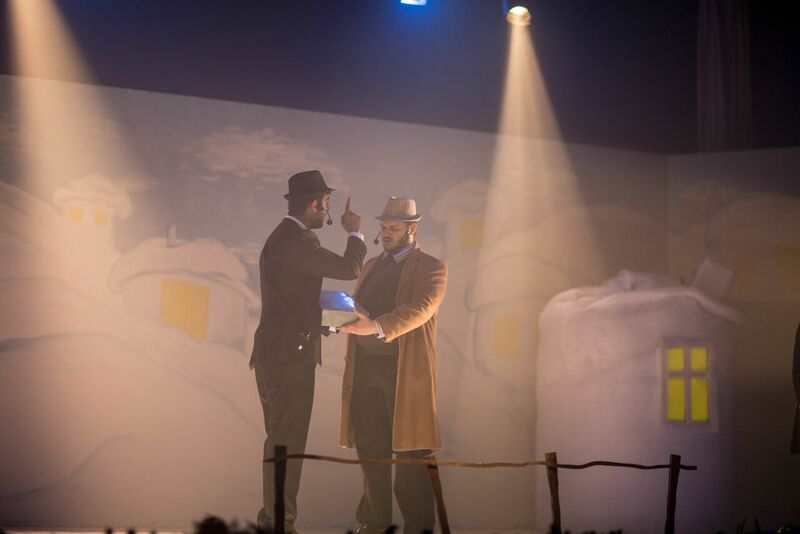 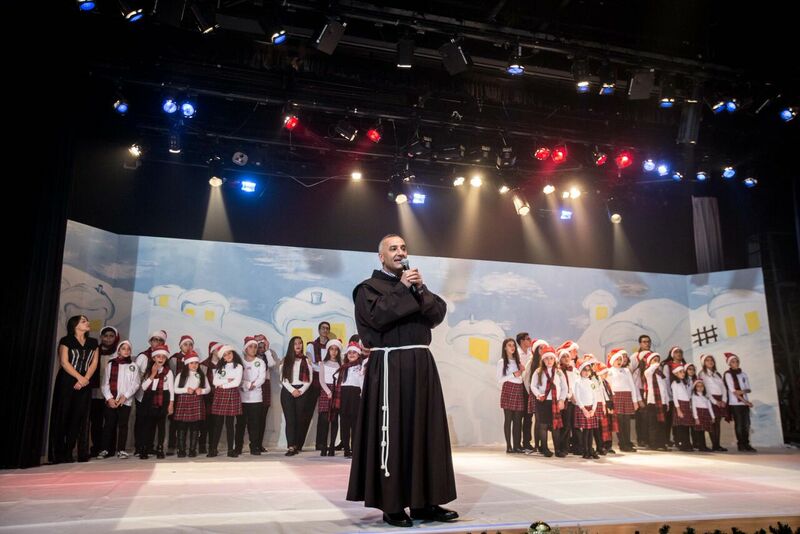 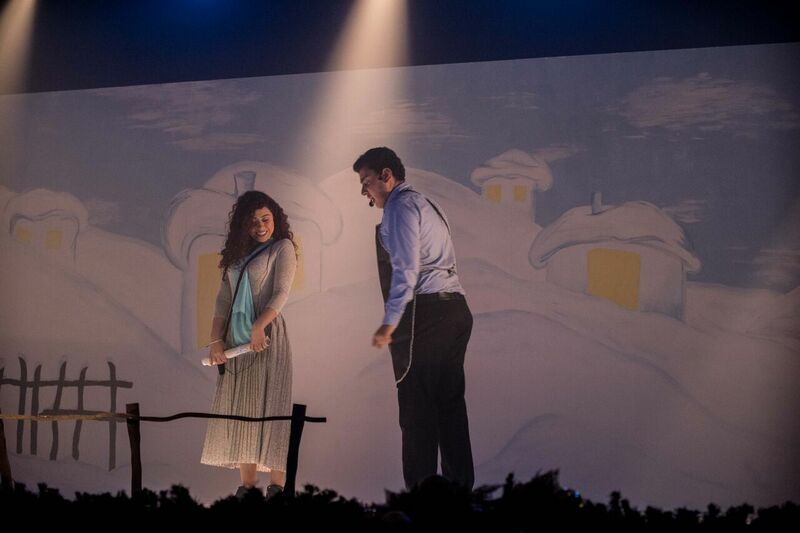 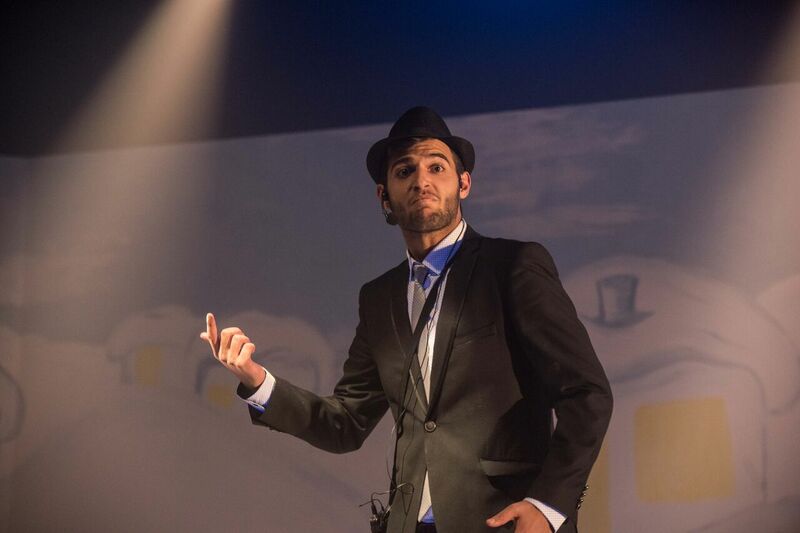 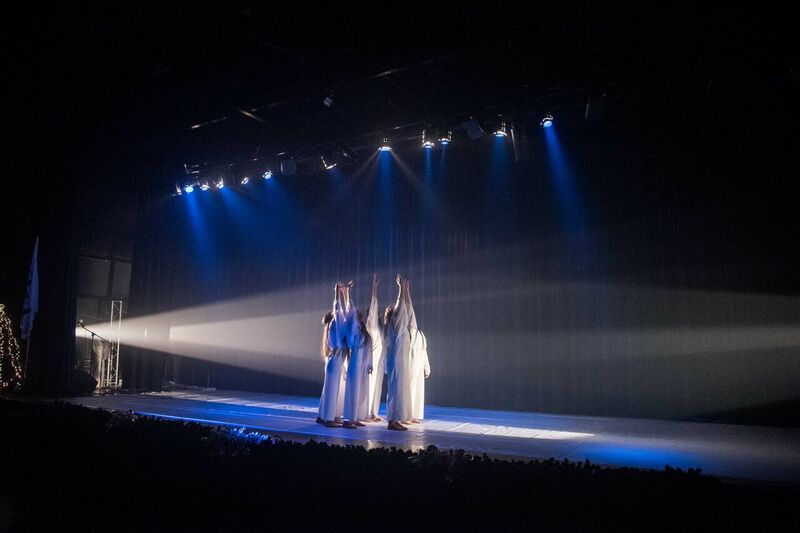 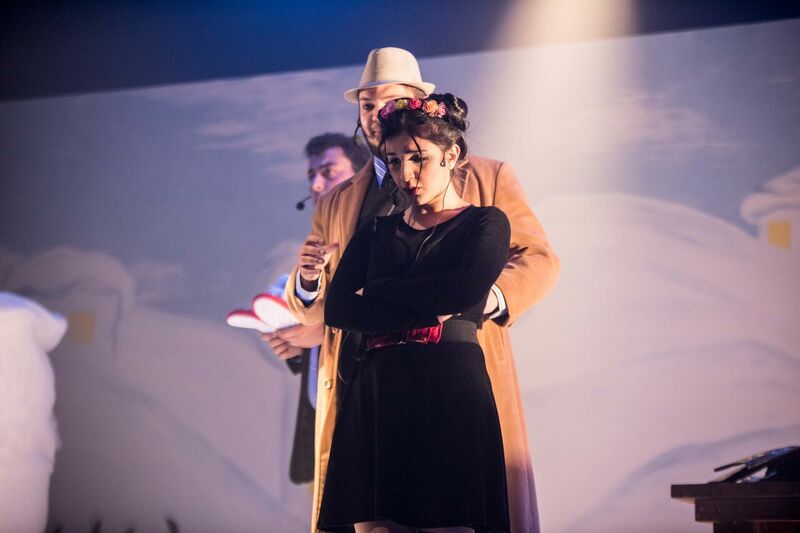 The audience was impressed by skillful performance of students in the play entitled"Red Shoes for Christmas"along with the elegant Contemporary and Salsa Dancing in addition to joyful Chrismas Carols singing. 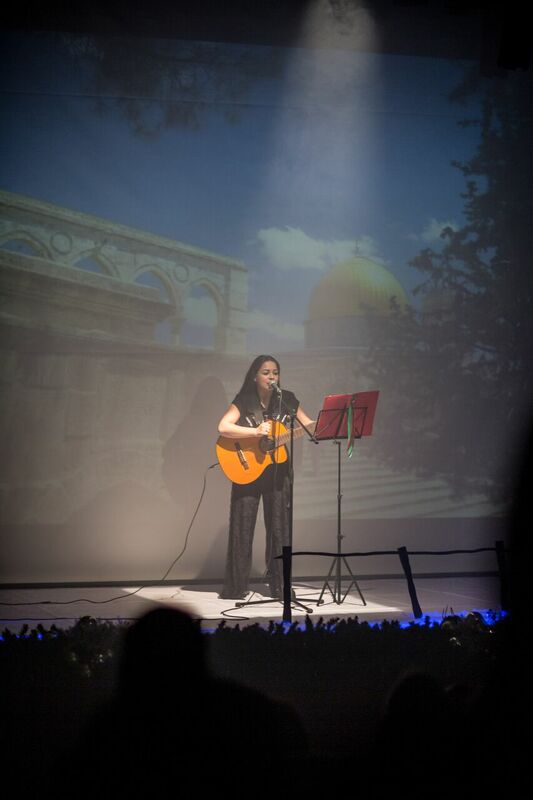 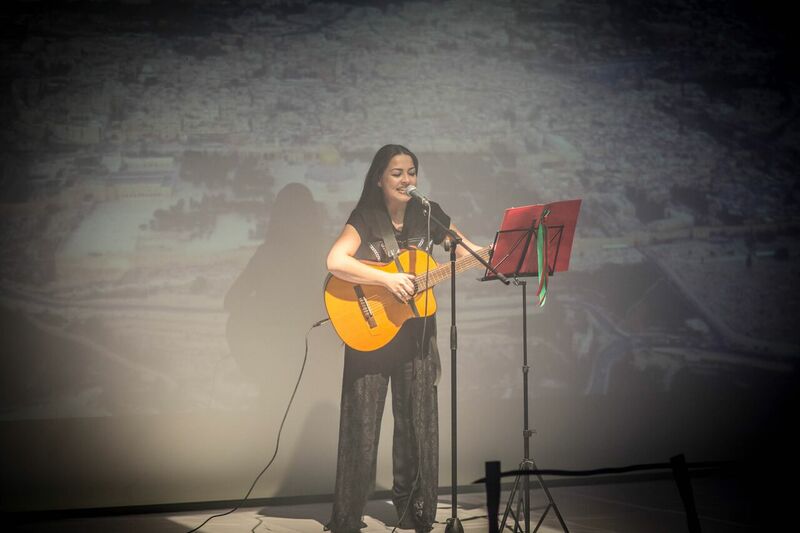 The air was filled with students' expression of message of love, peace,happiness and sacrifice from the beginning of the performance which opened by heart breaking song"Zaharet Madaeen"by Fairouz performed by music teacher Violetta expressing the passion for Jerusalem as the centre of peaceful integration of all religions and the pearl of Arab hearts till the very end of it.